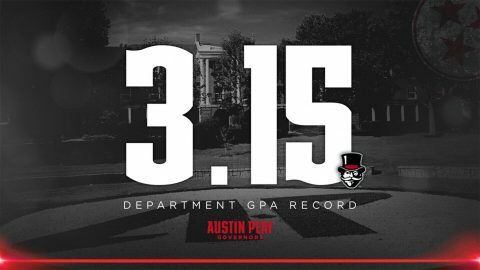 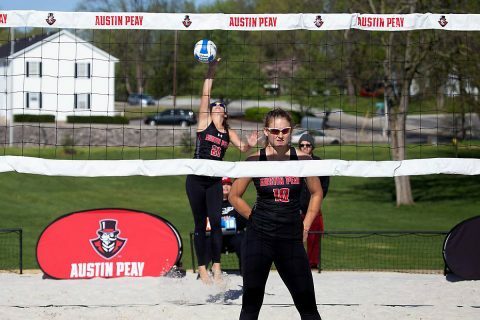 Karli Graham | Clarksville Sports Network - Clarksville Tennessee's most trusted source for sports, including Austin Peay State University. Gulf Shores, AL – The Austin Peay State University (APSU) beach volleyball team wrapped things up in their final matches at the March to May Invitational, falling to Spring Hill, 4-1, and Georgia State, 5-0, Sunday. 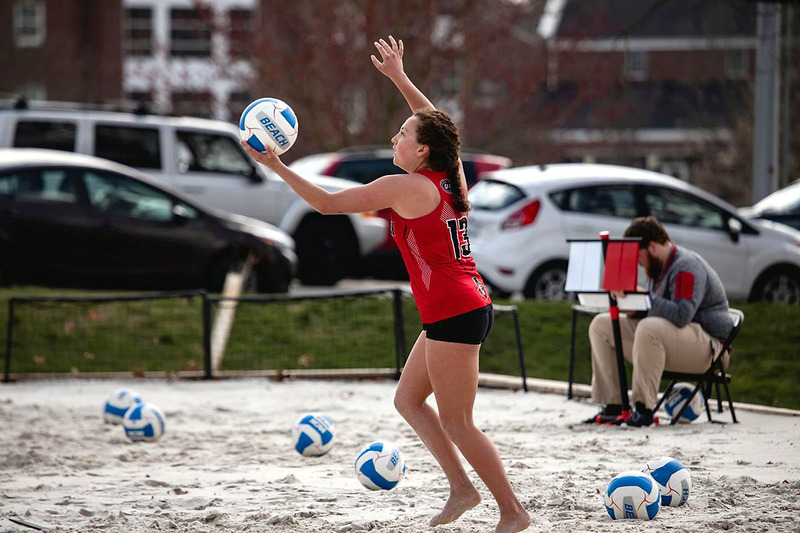 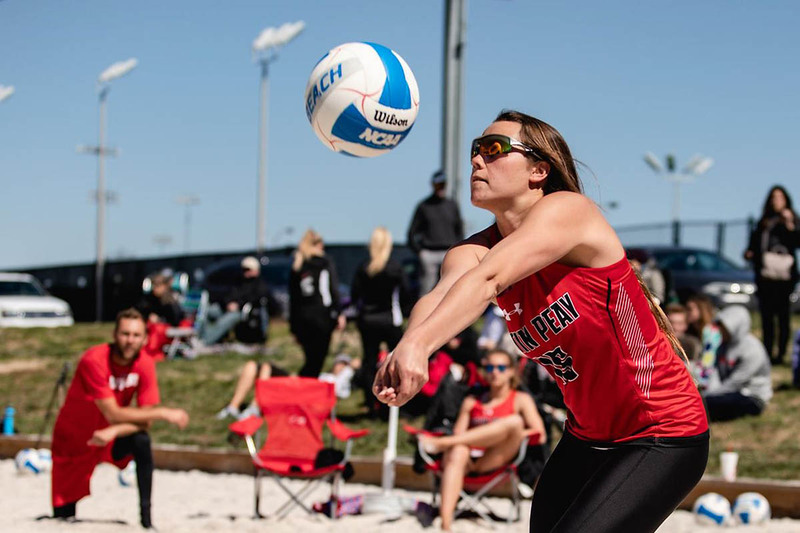 Gulf Shores, AL – The Austin Peay State University (APSU) beach volleyball team fell to New Orleans in their second match at the March to May Invitational, 5-0, Saturday afternoon. Jenna Panning and Haley Turner at the No. 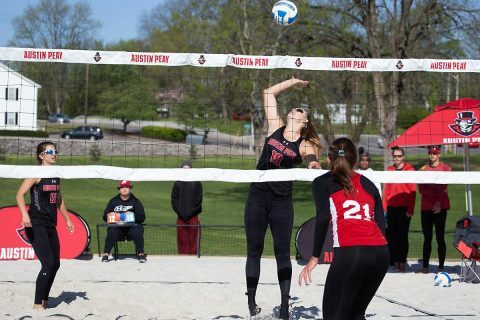 2 pairing forced the Privateers’ duo of Blessing Dunn and Brianna Vega into a three-set match. Clarksville, TN – Austin Peay State University’s (APSU) volleyball team closes out the home portion of its regular-season slate with a pair of Ohio Valley Conference contests to end Homecoming Week. 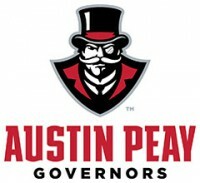 The Governors host UT Martin in a 6:00pm, Friday contest followed by a 1:00pm, Saturday matchup against Southeast Missouri to kickoff Homecoming Day festivities. 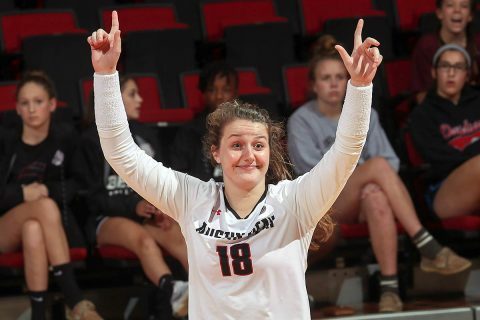 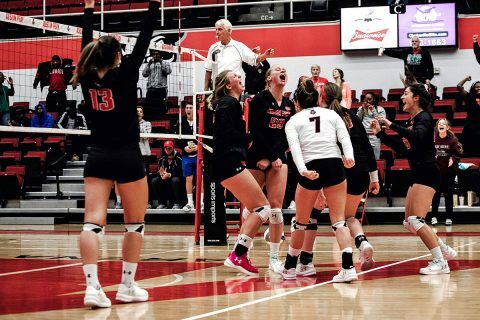 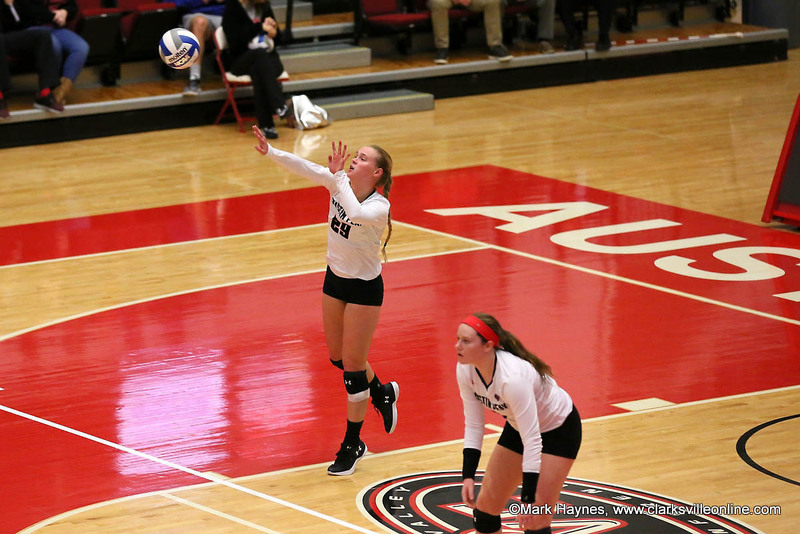 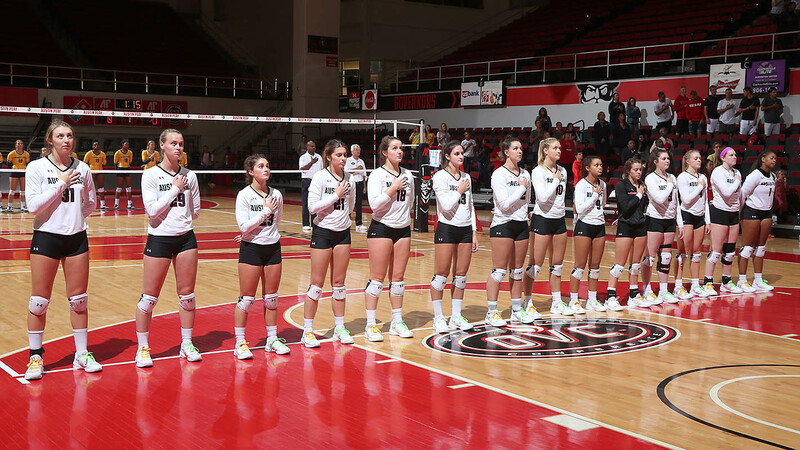 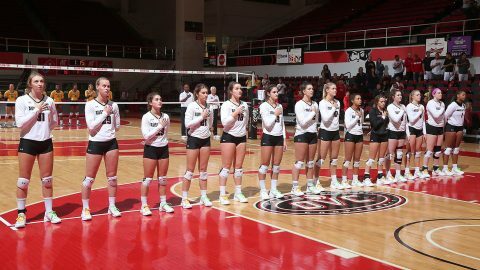 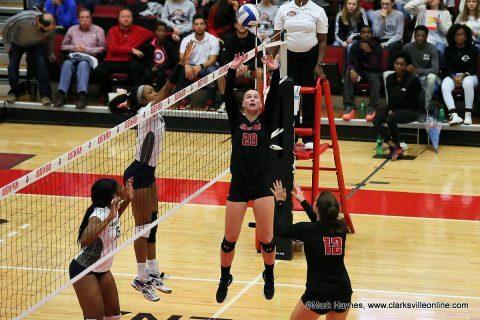 Clarksville, TN – Austin Peay State University’s (APSU) volleyball team used six blocks en route to winning the fifth set and recording its first victory against Western Kentucky since 1997 (24-26, 25-23, 25-16, 15-25, 15-10), Tuesday night in nonconference action at the Dunn Center.